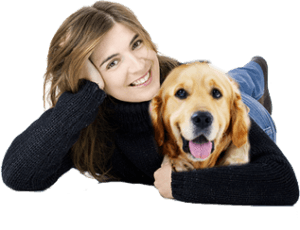 Regardless of whether you’ve gotten a new puppy or have an older dog, there are a couple of important factors you must take into account in order for your dog to be happy throughout his life and relationship with you. The first thing you must do is make sure he’s healthy. A healthy dog is much easier to train and live around. The second thing is that you need to make a commitment and follow through in taking the time to train your dog. Dog training is a lifetime commitment. It doesn’t stop when your dog learns how to “heel” or “stay.” Like most people, you might start the training process with housebreaking and graduate to other types of training as your dog grows and matures. When you make the commitment to training your dog on a constant basis and making sure he’s healthy, you build a bond between the two of you that’ll last a lifetime. You also should realize and remember that dog training is as much for the owner as it is for the dog! The first step to you and your dog having a great relationship is making sure he’s healthy. This begins before even getting a dog by making a decision on the type of breed you are going to get. Some breeds have more health problems than others, and it’s important to do your research to find out what breed will work for you and your family. Some breeds are notorious for having hip issues or diabetes, while others can have aggression issues if they don’t receive the proper training. Some breeds are high strung and need to be heavily exercised on a daily basis, while others will lie around all day being lazy. It’s important you take your dog to your veterinarian for a nose to tail physical when you first bring him home. You also want to make sure he has all of his vaccinations up to date. When your dog is old enough, it’s also important to have she or he spayed or neutered unless your dog is going to be bred. There’s all kinds of information for the care of your particular breed online, or in your local library, or at your local pet store. You can also talk to your veterinarian or someone at your local pet store for suggestions of books on your particular breed. If you’re going to bring an older dog into your household, you should make sure you understand what his requirements are for care and accommodate him accordingly. Older dogs can have a lot of issues and bad habits that were formed in the past. Don’t let that stop you from adopting a rescue or shelter dog though. With the right care and training, along with a lot of patience, you and your new dog can become very happy together! Understanding what your dog needs and wants is important. Dogs love to chew on things, dig, bark and tear things up if allowed! All of these negative issues can be handled with the proper training and attention. For example, your dog digging holes in your backyard might be because of separation anxiety or just wanting to get out and find you. If you find out the reason for the behavior and eliminate it, your problem is solved! 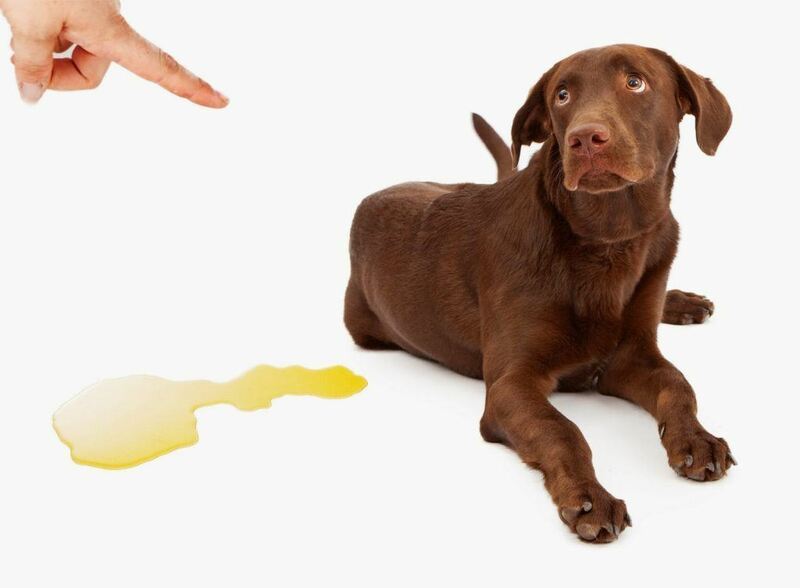 Finding the cause of whatever bad behavior your dog is doing is the first step in training and getting him to behave better. There’s always a solution to whatever problem your dog may be having. Unfortunately, too many people think the solution is abandoning the dog somewhere instead of doing whatever it takes to help him overcome the issue. Many dogs end up at shelters because their owners give up on the dog instead of staying the course, and it’s wrong! Dogs require much care and training, and if you are going to make the commitment to getting one, you need to be committed to doing whatever it takes to make it work with him! 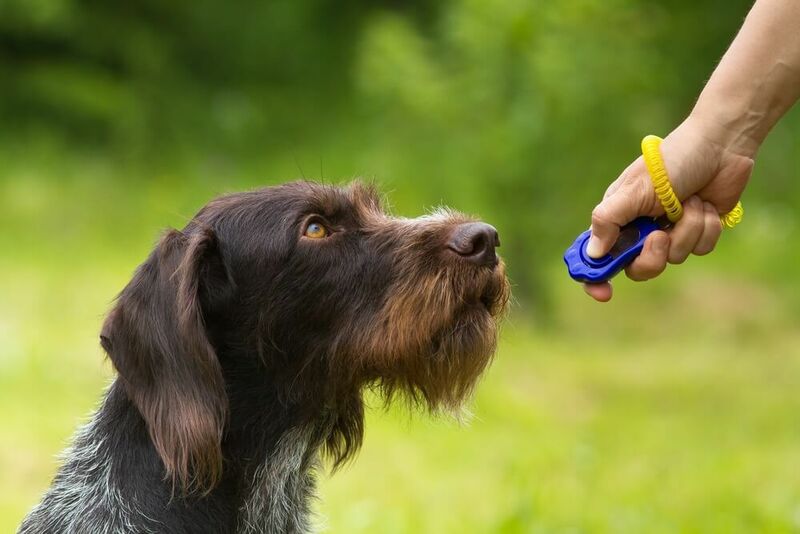 One of the most important components with dog training is the equipment you use to train that dog. There are many different types of leashes, collars, kennels and dog toys. If you have a new puppy, then the training starts with taking the time to “puppy proof” your home. You also need to purchase the proper items such as a collar, dog bed, kennel, good, healthy dog food and treats and toys. You also need to take the time to educate yourself about your dog and his needs and requirements. If you’ve rescued an adult dog, the training starts with making sure you have all that he needs such as, a bed, collar, leash, kennel, bed, healthy food and treats and toys. It’s also a good idea to educate yourself on the dog’s breed and his needs and requirements. Depending on the breed of dog, you may also need to purchase dog grooming supplies. You also might want to find a professional dog groomer instead of going about it yourself. 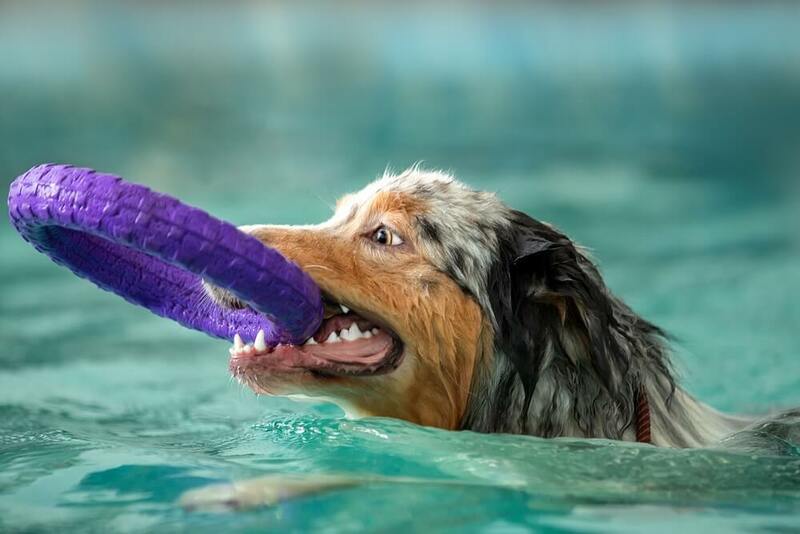 There are millions of options when it comes to training your dog to do a variety of things from obedience training, to potty training, to tricks, to crate training and more! You can choose to take your dog to a group obedience class, or hire a private trainer, or purchase a training program or videos online. A lot of what you will choose for you and your dog as far as a training program goes depends on your dog’s needs, and your schedule. If you have just gotten a new puppy, you might want a puppy potty training program that will help him learn proper potty etiquette. You might also want a good obedience training program that will help him with leash training, good behavior, and crate training. If you have an adult dog, depending on how well trained he already is, you might want to purchase an advanced training program of some kind. If he’s not potty trained, then you may need to purchase a training program for this also. Your dog may have behavior problems such as barking or digging, and you may also need a program that deals with that. Make sure you look for a program that focuses on positive reinforcement. 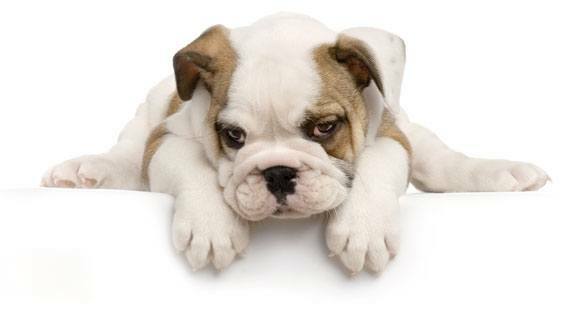 Negative reinforcement won’t help your dog at all. Your dog needs to be praised and rewarded for succeeding, not punished for failing. A good dog training program focuses on success and solid dog training knowledge. Dogs need socialization. They need it not only with other dogs, but also with humans. It’s not enough to train your dog to do everything right, and then not take the time to allow him to be around other dogs and people. You want to make sure your dog is well behaved around other animals, kids and guests in your home and out in public. If you have just gotten a puppy, socializing him is imperative! If puppies aren’t handled frequently and exposed to different situations and experiences during their socialization period, it can cause a lot of problems. By socializing ﻿﻿dogs to different situations as early as possible, they are more apt to handle being petted by a pushy visitor or unruly kids not paying attention. As time passes, both your dog and your life will change. Your dog grows older and his needs change. You need to stay on top of your pup's ﻿﻿health care and slowly change your requirements for training to fit your dog’s needs. It’s also important to stay on top of the best and latest techniques and methods used for training. It might be important to also consider insuring your pet to assist you with the ever growing medical care bill. Not long ago, dog trainers didn’t realize just how important cruelty-free dog training really is. People were taught to be the Alpha leader by being dominating to their dog. Since then, it’s been found out that working with a dog’s instincts and natural drives is a much more effective and positive way to train a dog. They found that positive reinforcement won out over dominant training. So how do you keep up with new training techniques and continuing education? You want to read dog training book reviews and check out videos online about dog training. You want to find out what the experts are saying and doing. 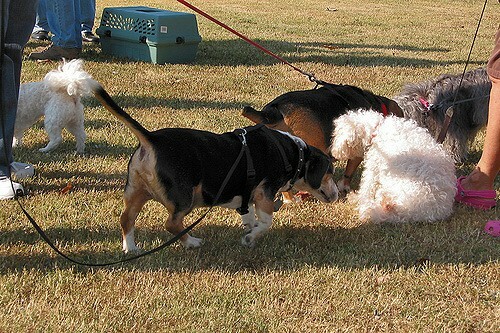 Consult with a professional dog trainer or behaviorist and attend an obedience class and learn the techniques being taught. In order to become an excellent dog owner, it’s important that you have a commitment to making sure your dog is happy and healthy. You need to do your research in order to find the right puppy/dog behavior program that fits both you and your dog and have much patience in implementing it. Commit yourself to developing a trusting relationship between you and your dog through proper training and learning from good dog professionals about how to take care of and train your dog. In short, make sure you do all you can to make your relationship with your dog a successful one! Find a good training program and be committed to giving your dog the proper care and love he deserves. When we train our pups, just be patient, and don’t be too hard on them! All of the time and patience we put in now will help the bonding we have with our dogs stronger!